Hydrophobic treatments are somewhat of a niche market to endow on your favorite device or product. Some hydrophobic treatments even exist for cars and windshields that allow people to drive in the rain without the screen actually getting wet – just like magic. However, nearly all of these treatments are limited to water only with permeability to all other forms of liquid but now the good folks over at UCLA have invented a texture that can repel all known forms of liquids. Which is pretty neat, not to mention has a lot of applications. 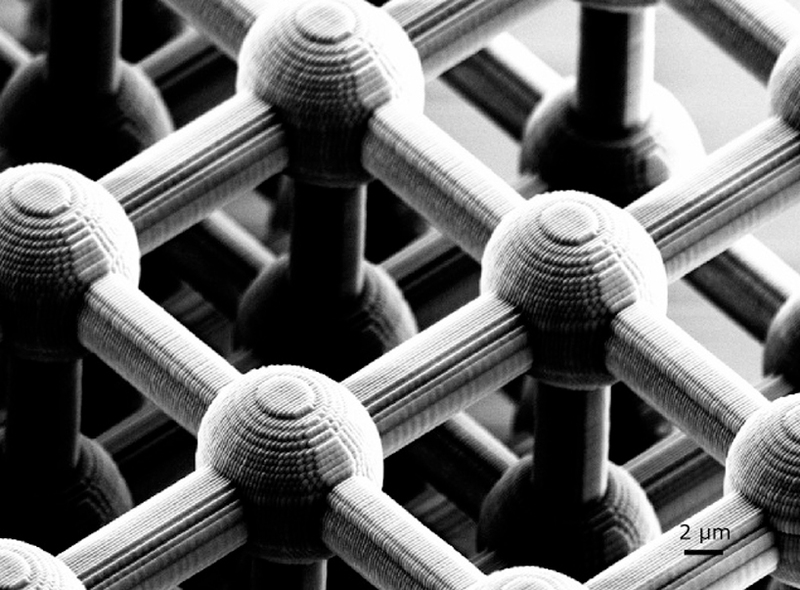 An electron micrograph of a nail bed on the nano scale @ Credit URL. If you like going out on an adventure trip during downpours, hail or snowstorms, you might be familiar with the products such as Rain X or PPG Aquapel. Products such as these help you to go safe in your automotive without using windshield wipers. As Rain X’s primary ingredients include polysiloxanes (in which its functional groups binds with the hydroxyl groups of the glass) which allow impermeability of the glass surface by preserving its surface tension. However Superhydrophobic’s nanostructure can easily be damaged by graze or scuff and it cannot be used in an industry which are more prone to wear and tear. For this reason a new product is introduced known as superomniphobic which repels all kinds of liquid and not only water by its surface texture containing nails, that doesn’t allow any sort of liquid to penetrate the surface by maintaining the surface tension. 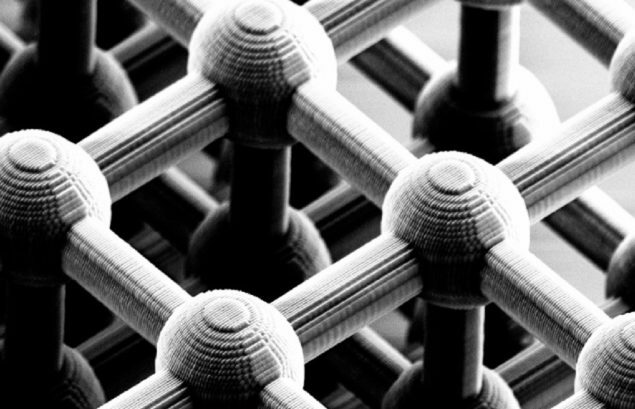 Basically, surface tension is the inherent property of any liquid to repel penetration, in layman’s terms, the nano nail beds of this super coating are too small to break the surface tension of any known liquid thereby making it an ‘omniphobic’ material and impermeable to nearly every liquid. Hence, engineers at University of California Los Angeles, more commonly known as UCLA, have created an alternative to superhydrophobic coating. Precisely, it’s an amended version with an extensive add-on’s to the functions it can perform, which has been introduced in the form of superomniphobic coatings; more elusive in nature. This coating is derived from electrospun coating designed in a cross linked structure which makes it impervious to any outside attack. CJ Kim and Tingyi Liu at UCLA invented this surface texture by layering the exterior surface with tones of infinitesimal flathead nails. These tiny nails are distances at 100 micrometers, shaped in a way that the vertical outer of the nail head seems like a wall hanging which eventually conserves the liquid surface tension. Anyways, enough of the jargon, simply put if you apply this coating to any object, it won’t get wet no matter what. Period.